In addition, we have been providing SIP based solutions since 2010. Our Call Director SIP Service (CDSS) is a scalable (up to 200 sessions) software only system that is designed for the Unify OpenScape Contact Center. 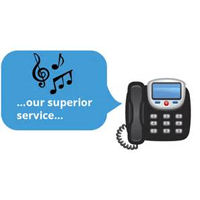 It provides Interactive Voice Response (IVR) system announcement functionality. Call Director gathers caller requirements by prompting callers with interactive navigation menus. It can run on physical or virtual server environments and licenses are allotted on a per voice port basis. This platform can be customized for other applications that require a flexible, reliable, and scalable network based server to provide audio announcements. Automatically answer and provide error free call routing based on presented menu choices. 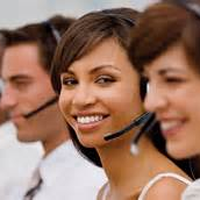 300 calls/hour* 2400 calls/hour* *Assumes a 25 second call processing time (greeting, selection and hang-up). 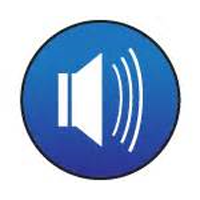 Based on a trigger input (button pressed or phone call), the pre-recorded announcements provide calm, clear, and precise evacuation instructions in multiple languages if required. Filter out accidental pocket dial calls and increase efficiency for actual emergencies. Enhance your customer experience with appropriate licensed music and message advertising. 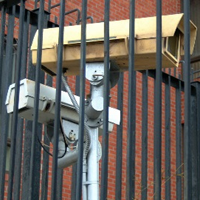 Provide information or advertising on overhead paging systems. Set announcements that are played based on a trigger input. 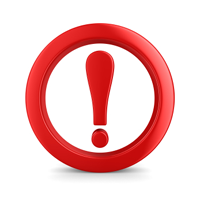 Ensure your most important announcements are heard first. Provide time, weather, and onsite amenities information. 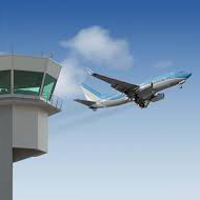 Broadcast repetitive airport information, such as wind speed and direction, visibility, air temperature, etc. to pilots 24/7. Provide tailored queue announcements for each of your call queues or each of your locations. Provide consistent messaging (weather updates, movie times, etc.) 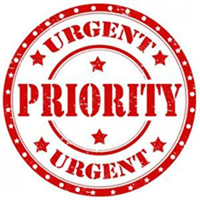 24/7 and reduce staff required to handle standard information calls. 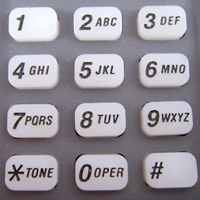 Enter the persons name via the dial pad for who you need to talk to. With a diverse set of messaging applications, and expandability up to 64 ports, the XMU+ delivers messages anytime, anywhere and anyway you want to. XMU+ - A fully featured, multitasking messaging platform, capable of expanding with your businesses needs. Easily manage calls and announcements with the SBX2 Messaging System from Interalia. With a friendly Windows-based software interface and secure remote management options through TCP/IP, modem, and dial-up, SBX2 offers superior agility and ease-of-use to businesses seeking a versatile but simple messaging solution. 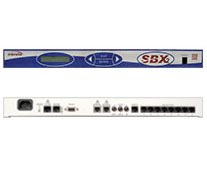 SBX2 - The simplest solution for delivering quality on-hold, and overhead PA announcements. Interalia’s Automatic Terminal Information System (ATIS) is an audio recording system used at airports to transmit repetitive information such as: wind speed, visibility, air temperature, runway availability, wind direction and runway conditions to be updated as often as required, then broadcasted 24 hours a day. 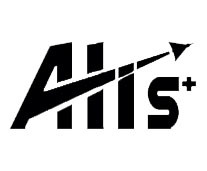 ATIS - When messages are critical, Interalia's Automatic Terminal Information System is deployed at airfields of all sizes, commercial and military to transmit weather and ground condition information to inbound and outbound aircraft. 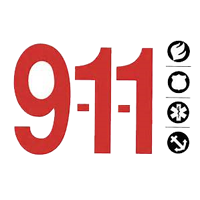 Installed at your agency, advanced audio detection technology routes cell phone calls so that real emergencies get through to 911 operators—and pocket calls don’t. The product is easy to implement and requires no training for line staff other than letting them know that it has been activated. 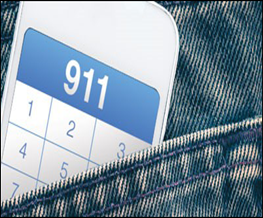 911 Pocket Call Filter - It is estimated that 40% of all 911 calls are accidental cellular phone “pocket calls”. iMCM is a hierarchical file management system for Content distribution and management locally, regionally, and globally. 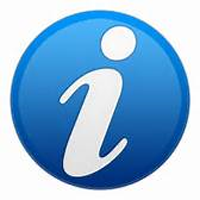 Select "About->Announcements" for the bulletin, and "Products->iMCM/iProMOH-v4" for more information. iMCM - Multi-Site Content Manager allows organizations with multiple locations to easily create and manage recorded announcements, music-on-hold, and overhead music and messaging. 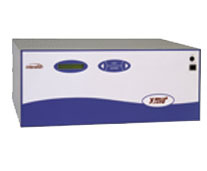 • 2-channel, 18.5 hour media storage capacity, AC powered. • Simple Audio Mixer provides secure playback to a specific device or location. • Schedule messages, mix messages on stored music or live music streams. • Protect content with a user configurable stale date. 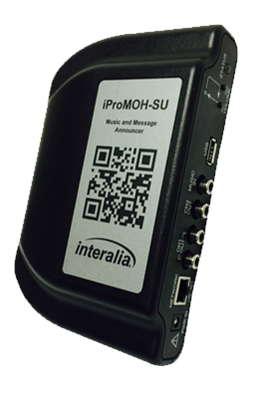 iProMOH-SU - The most cost effective solution to create, implement, and broadcast a professional quality message. 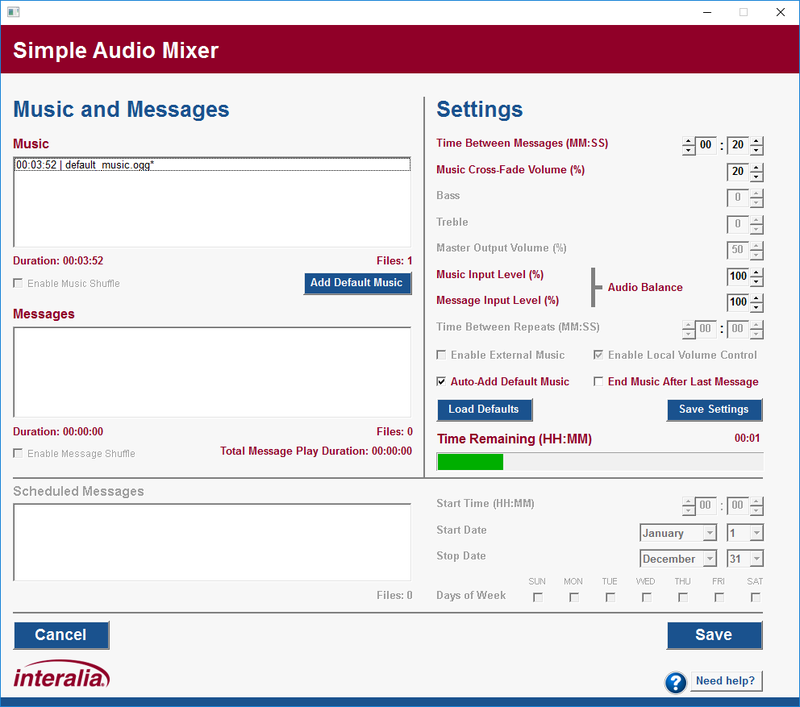 Simple Audio Mixer (SAM) makes it easy for anyone to create a professional audio mix of music and messages files. You can record your own audio files or use professionally recorded files and create your own mix in just a few clicks. Simply drag and drop the files, set the interval and adjust the volume and it’s done! Simple Audio Mixer - Available for the iProMOH-SU, iProMOH-One and iProMOH-Mix.